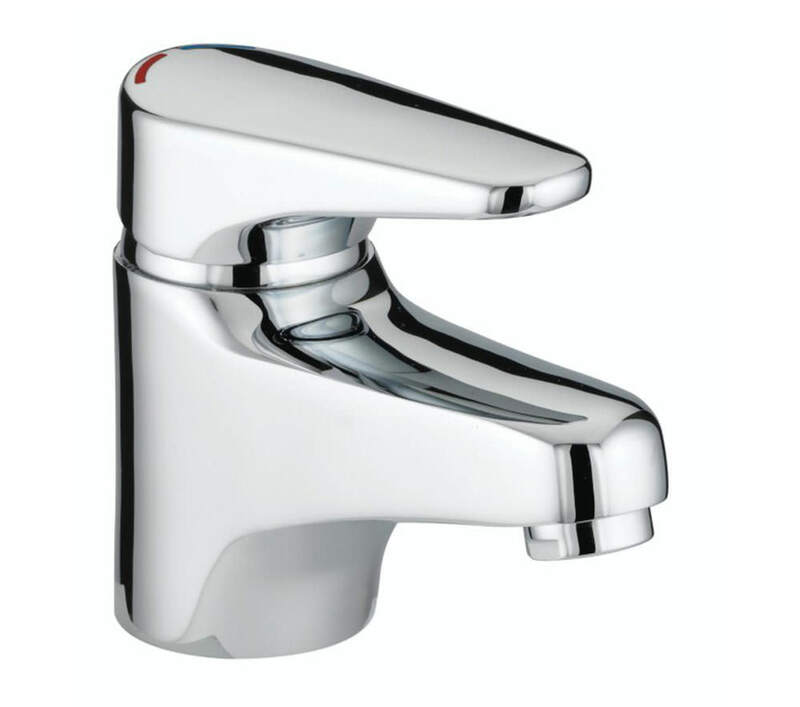 If you are thinking of providing your basin with attractive and efficient fixture, then the Basin Mixer Tap from Bristans Jute range is a must-have item for you. 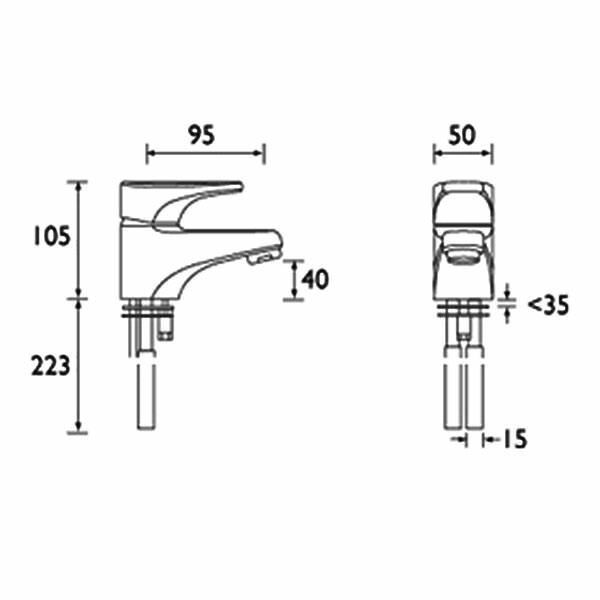 This tap is manufactured with high technical standards and precision. 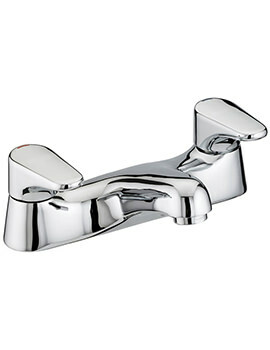 Made from solid brass and having a gleaming chrome finish, it provides both durability and charm. 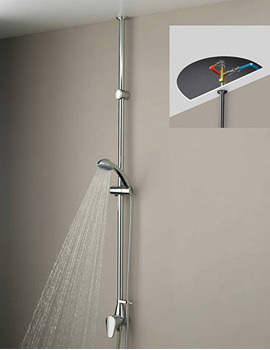 Easy to use and suitable for all plumbing systems, the adoring creation carries a 5 year guarantee from Bristan. 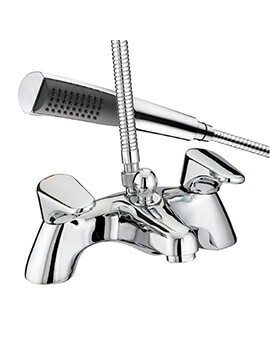 You can now avail it, at a bargain price, from QS Supplies. 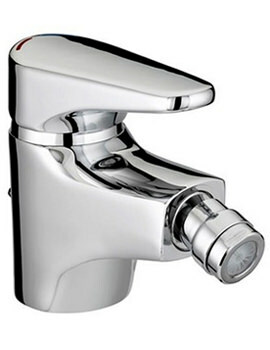 Manufacturing code of this product : JU BASNW C.
Unfortunately, this tap does not comes with Click Clack waste.